Though there may not always be time for apps and games, that doesn’t mean apps and games ever stop coming. In fact, tons of new apps and games are released to the Play Store and app store on a daily basis and that translates to a huge monthly collection of new titles to check out. If you’re getting bored of the apps and games you’re currently playing or simply want to expand your mobile library, there are plenty of new titles to consider right now, but here are ten of the absolute best that are definitely worth a look. Just a Line is an AR Experiment that lets you make simple drawings in augmented reality, then share your creation with a short video. Touch the screen to draw, then hit record and share what you make with #justaline. Just a Line works on any device that supports ARCore. 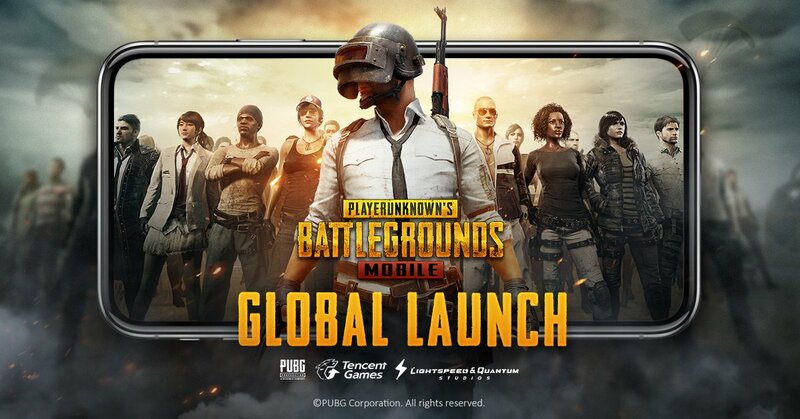 PUBG Mobile is one of the biggest FPS releases in mobile history. It comes not long after its massively popular launch on other platforms as well. The game pits you and 99 other people against each other on an island. Players have to find gear, outrun the restricting borders, and keep going until only one player stands. The mobile version runs surprisingly well with sensible FPS mechanics. It’s far from perfect, but it’s definitely better than average when it comes to bugs on new mobile games. Plus, for now anyway, it’s entirely free with no in-app purchases. Enjoy that while it lasts. Stories is a journal app of sorts. It lets you record your day, mood, and experiences. The app then organizes them into entries for future recall. It also includes integration with things like weather, location, activity, and people. In terms of security, the app password protects your memories and it supports fingerprint unlocking as well. Stories is currently in beta. Thus, you can expect issues and bugs. It should be pretty decent upon launch, though. 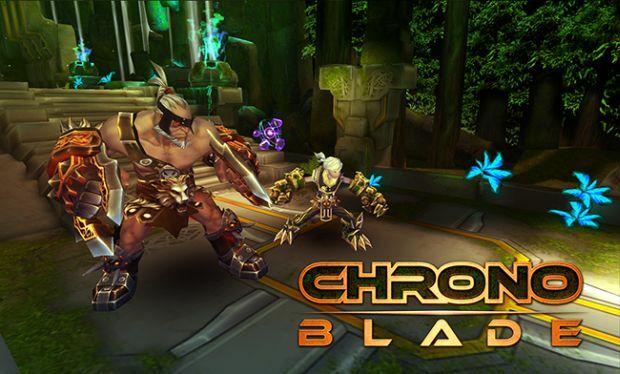 ChronoBlade is a new, freemium brawler. The game features 2D graphics, simple but fun controls, RPG elements, and fairly decent action. There is also online PvP. The PvP allegedly requires more skill and timing than most. However, it’s a freemium game, so that’s not always going to be accurate. Otherwise, this is a competent game that should provide a few dozen hours of fun game play before the freemium grind sets in really bad. IKEA Place is built on ARCore and lets you virtually ‘place’ IKEA products in your space. It also has a ‘visual search’ function: point your camera at any piece of furniture you love and your phone will tell you which IKEA product it is or resembles the most. The app includes 3D and true-to-scale models of everything from sofas and armchairs to footstools and coffee tables. IKEA Place gives you an accurate impression of the furniture’s size, design and functionality in your home so you can stop wondering and start doing. The #1 Battle Royale game has come to mobile! Squad up and compete to be the last one standing in 100-player PvP. Build cover. Battle your opponents. Survive the longest. Earn your Victory. 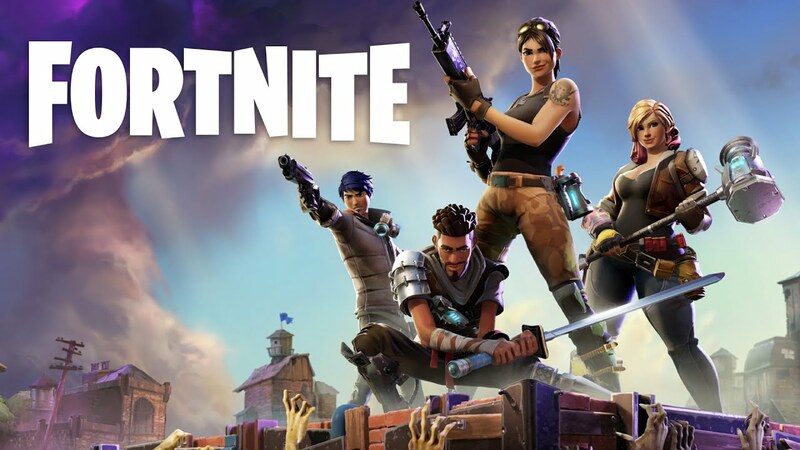 On mobile, Fortnite is the same 100-player PvP game you know from PlayStation 4, Xbox One, PC, and Mac. Same map, same gameplay, same weekly updates. Build your fort as you battle to be the last one standing. Jump in and squad up with friends around the world or in the same room! Otter is a smart note-taking and collaboration app that empowers you to remember, search, and share your voice conversations (for English only). An enormous amount of valuable information is communicated verbally every day through meetings, phone calls, video conferences, interviews, sales pitches, school lectures, etc. Until now, it has been extremely difficult to review or search this information quickly. With Otter, voice conversations are as easy to manage as text information. 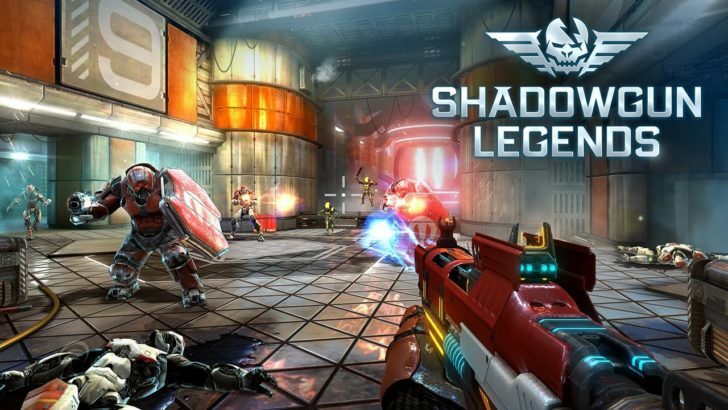 Shadowgun Legends is the latest game from the developers of the popular Shadowgun series, Dead Trigger series, and UNKILLED. It’s a sci-fi themed shooter with a lot going for it. The game includes a campaign story mode along with an online PvP mode. Additionally, it features co-ops raids, over 600 weapons, over 1,000 armor pieces, and relatively decent skill tree. It’s a freemium game, but honestly, that’s about the only bad thing about this one. The beautiful RememBear app is the easiest way to create, secure, and auto-fill really strong passwords across your devices. RememBear saves you time by logging you into websites and apps with just a few taps. This friendly app is also the most convenient way to set secure and unique passwords for all your online accounts, keeping you safe as you explore the Internet. Rayark is a champion in the mobile rhythm game genre. Cytus II is their latest creation. It boasts gorgeous graphics (for a rhythm game), unique and fun mechanics, and even a story line. The game also includes a total of 60 songs. The first 30 come with the initial purchase of the game. An in-app purchase unlocks the rest. This is about as good as it gets in the rhythm genre. We expected a solid game out of Rayark. That’s what they delivered. Mr. Rakesh has spent 3+ years serving as the Digital marketing professional. His areas of expertise in online marketing are SEO, ASO and PPC. He applies smart marketing techniques to improve web or app and raise conversion rate.